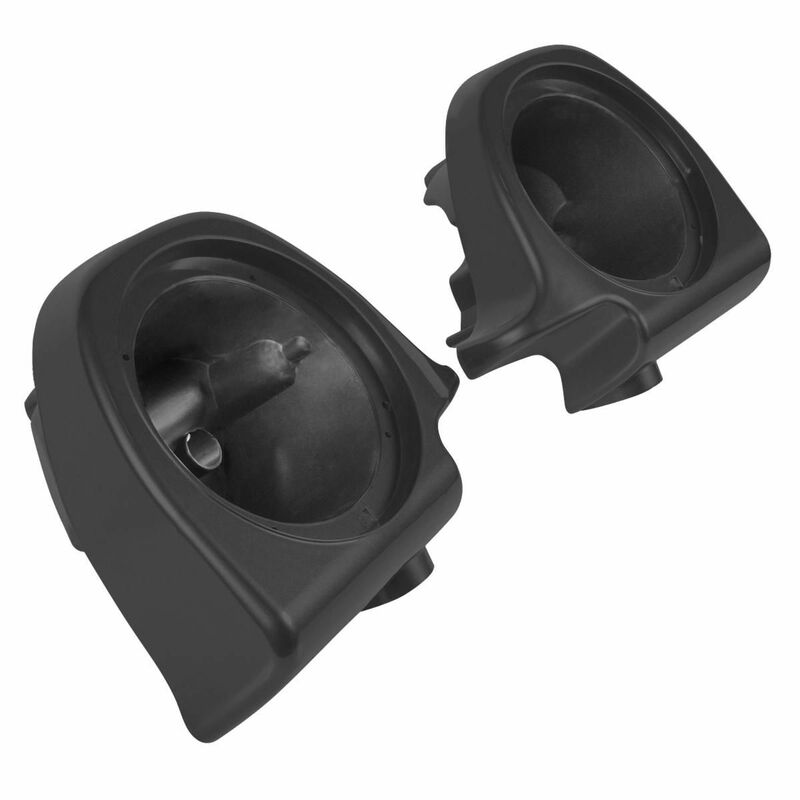 Lower fairing speakers project the sound in all the right places, bringing the tunes to life even at highway speeds. These 'pods' house an impressive 6.5" speaker. Easy to install in any '94 and up lower fairing equipped Harley-Davidson touring model.